Not in the future, not in the past, but today, today is the time to make this decision. If we commit to this decision, we will start to live the life we were supposed to live. Even if you have an illness today, or if you are feeling overwhelmed for your duties, you can still have the best life of whatever the situation you are dealing with now. When we commit to this, we start to see things different. A problem can not be solved with the same mind that created it. But when we commit to have the best life possible for this here and now, we are changing our minds, therefore , we can now solve our problems with a new mind. And that it not only a word game, it goes beyond our comprehension, because we affect our surroundings, the people around us, situations, the environment, etc. with our thoughts, but most important with our feelings. So, when you commit to have the best life possible you can imagine, you are making changes in your thoughts, your mind and your feelings. You are opening yourself to possibilities you were not able to see before. Situations will change, people will change, problems will get solved. You will start to live a new life when you make the commitment. You will be having the best life possible for the situations you are living now. Death is something that bothers our minds so many times during our lives, but death could be a great teacher too. Through many cultures there has been a tremendous connection with death and wisdom. In some of them there is the belief that you should experience your own death, or in other words to embrace your own death in order to live this life fully, and only by embracing your death you would be able to open your wisdom and live a fearless life. Althouugh there are certain techniques for doing so, they are not simple nor easy to accomplish. Not that I recomend trying them, but we can learn from their teachings and try to apply that to our lives. -I will go to my family and say goodbye to them. – I will go to the priest to have a confession of my sins. -I will go to write down my testament. -I will go and forgive my parents, and my friends. -I will go and ask for forgiveness to my enemies. Not that he didn’t have anyting to leave to others or someone to say goodbye, but he was living the only moment he had; the present moment, and he lived in the present moment all the time, he was good with God, with others and with himself. He didn’t have any pending issues with anybody. His teaching is so profound that it isn’t easy to put it in words, neither it is to put it in practice, but I really wish for you that if one day somebody would ask you; What would you do if you would now you were going to die in a couple of hours? I hope you are able to answer. But often do not know how to achieve it. Therefore, Harvard University designed a course helping to achieve that state, a class that has become one of the most popular of that prestigious seat of learning. The class is dictated by Tal Ben-Shahar. Tal Ben-Shahar is an author and lecturer at Harvard University. He currently teaches the largest course at Harvard on “Positive Psychology” and the third largest on “The Psychology of Leadership”–with a total of over 1,400 students. The course is based on field surveys and studies on the characteristics and components to living happily. Therein Ben-Shahar, also known as the guru of happiness, provides 13 tips to help achieve it. They are quite simple and easy tips to follow. All experts agree that physical activity is as good as an antidepressant to improve mood. Thirty minutes exercise are the best antidote to sadness and stress. Some people skip breakfast because they do not have time or do not want fat. Studies show that breakfast helps to have energy, thinking and successfully perform the activities. Write down 10 things you have in your life that give you happiness. When we make a gratitude list, we force ourselves to focus on good things. Ask for what you really want and say what you think. 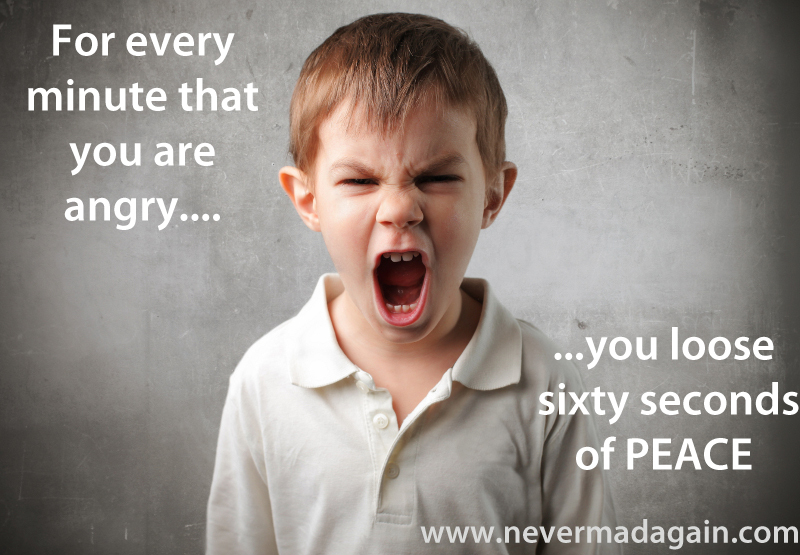 It has been shown to be assertive helps improve self-esteem. Spend your money on experiences, not things. 75 percent of people feel happier when they invest their money on travel, courses and classes. In contrast, only 34 percent say they feel happier when they buy things, except if needed. ‘Never put off until tomorrow what you can do today’. Studies show that there is more anxiety and tension the more delayed. Always greet and be kind to others. Just smile changes the mood. In addition, most people will value to be treated better. Walk straight with your shoulders back slightly and looked up at the front helps to maintain a good mood. It is proven that listening to music awakens desire to sing and dance, which makes life merry. Accept failure as part of life, go ahead and learn from it. 41 percent of people say they feel happier when they think they look good. Paste pleasant memories, phrases and pictures of their loved ones everywhere, in your fridge, on your computer, on your desktop … Surround yourself with things that remind you of good times. Here is this beautiful video about gratitude, about presence, about living in the now, in the only day we have: TODAY. In the first place I thought about explaining the meaning of the content of the movie, then I realized I didn’t need to explain it, you just need to see it by yourself to experience it. Inside all of us there seems to be a dark side, the one that tells us to do the things we will regret later. Do you remember those movies where there isn angel in one side an a devil in the other side? The angel is telling to do the right thing, even if it will make us uncomfortable, and on the other side there is the devil, telling us to do what is not right. In the movies, most of the times the devil wins and the character ends up doing something that is wrong, even if it regrets that decision later. We have those two sides in ourselves, one is the ego and the other one is our true Spirit, they both live inside of us, but only one is real (the Spirit) and the other one is not (the ego). And deep inside if us, we know that, we can identify what is true and what is not, and even if we listen to the other side, we know it is not right. But we can’t fight the ego, because it is not real, and we can only fight what is real, instead of that, we can be aware of it, and choose not to listen to it. But that is not possible all the times, if it would be, then we would all be saints, and there wouldn’t be a need to be here on earth. During our lives we will certainly listen to the ego many times, but it is not a lost fight, if we are able to learn from our mistakes, then the ego starts loose its strength, and eventually we would listen to it less times than the ones we listen to the Spirit. But there is something important we need to consider, we must not get angry to ourselves, for our mistakes, for the times we listened to the ego, If we do that, then we are listening to the ego twice. We must learn from our mistakes, the we are reactivating the learning process that we had when we came to this world, the we would learn as much as we learned when we were toddlers, that everything was new and we learned so much because we made so many mistakes, but we learned from them always. So next time you listen to your dark side, use it as a tool to learn from it and become a better person than you were before. We have been hearing for sometime about the concept that we are all one. 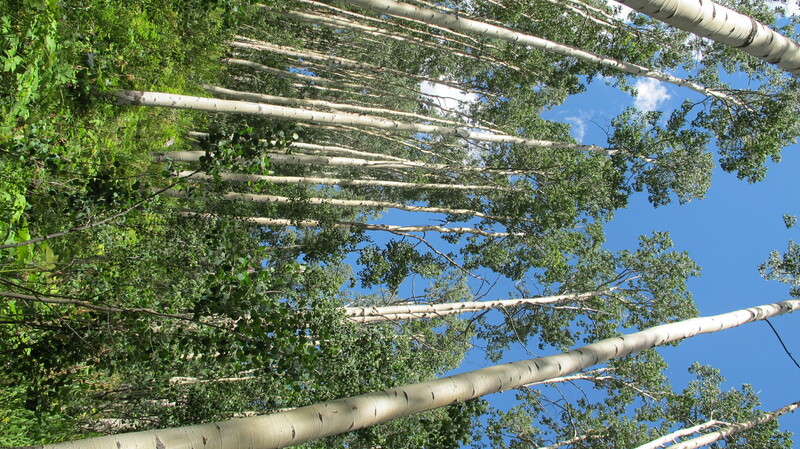 Recently I learned about the Aspen trees, which I believe is one of the best examples we have, in order to understand this concept. 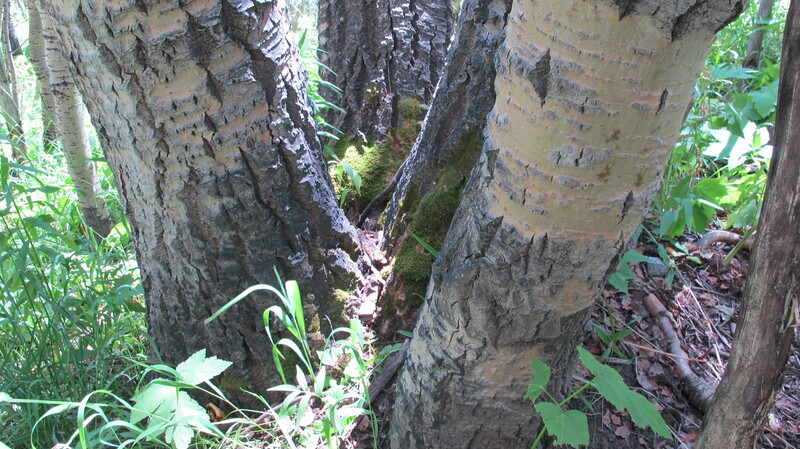 The aspens typically grow in large clonal colonies derived from a single seedling, and spreading by means of root suckers; new stems in the colony may appear at up to 30–40 metres from the parent tree. Each individual tree can live for 40–150 years above ground, but the root system of the colony is long-lived. In some cases, this is for thousands of years, sending up new trunks as the older trunks die off above ground. In other words, there aren’t a bunch of trees; there is only one tree, but we perceive them as several trees, but they are connected to each other, one of them wouldn’t be able to survive by itself, because it is not a separate tree from the others, they all are one single being. It is the same with us, we perceive each other as a separate being, we perceive ourselves as separated from everyone, though we are not, we are one single being, we are all connected by the same living energy, we all share the same root: God.